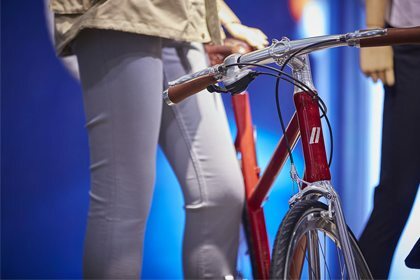 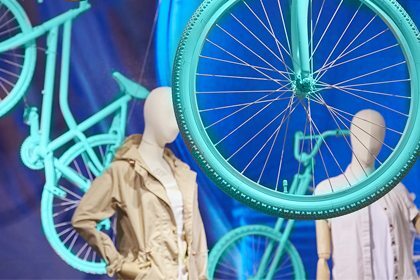 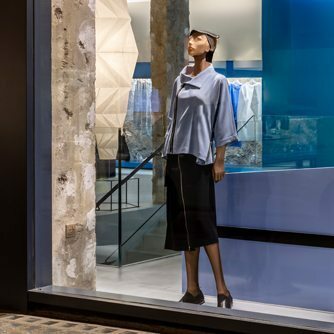 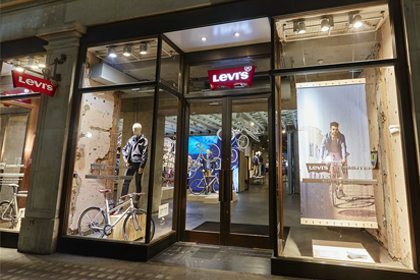 Prop Studios was invited to work with Levi’s to develop instore VM to promote Levi’s new commuter range of clothing and accessories at their Regent Street Store. 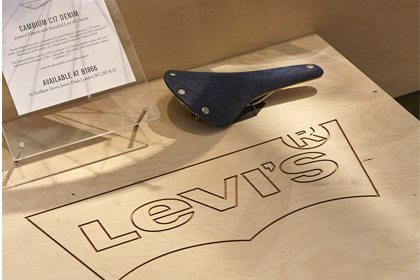 Built to ride, the Levi’s Commuter Collection, incorporates multifunctional performance with Levi’s iconic style. 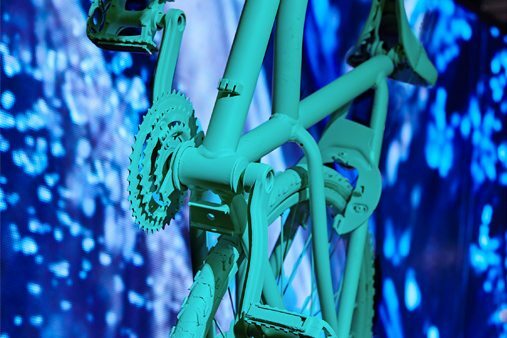 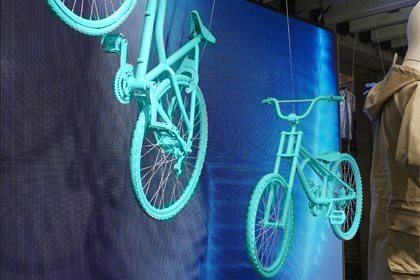 Appealing to the urban commuter, we produced a striking bike installation. 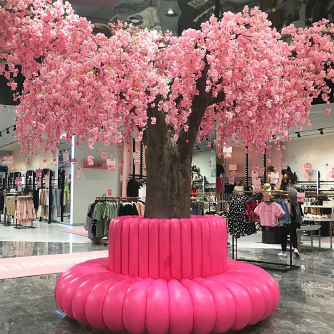 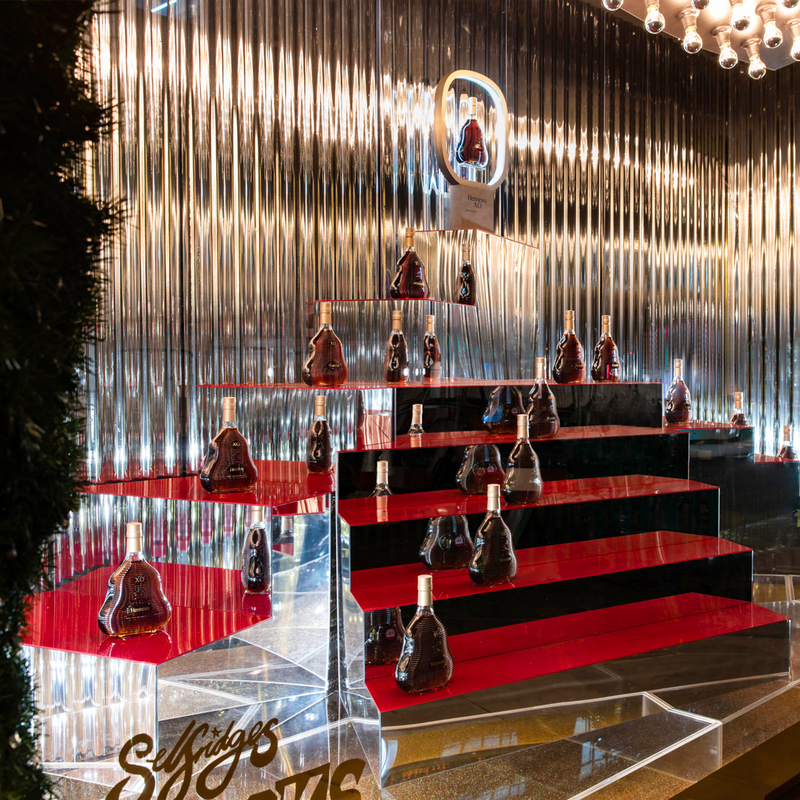 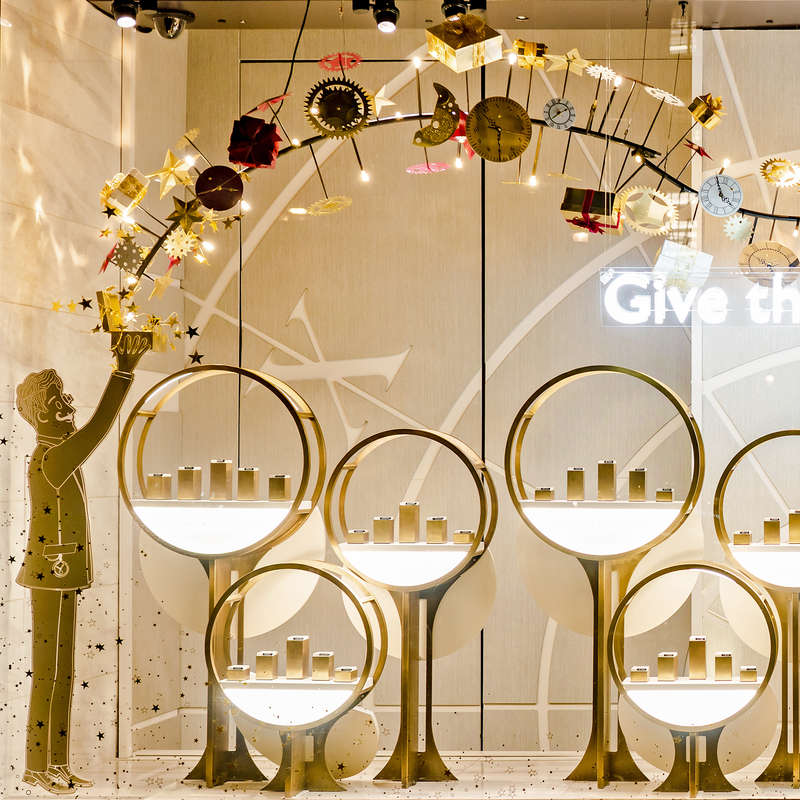 Located at the entrance of the store, this bold installation was the key product focal point in-store for customers. 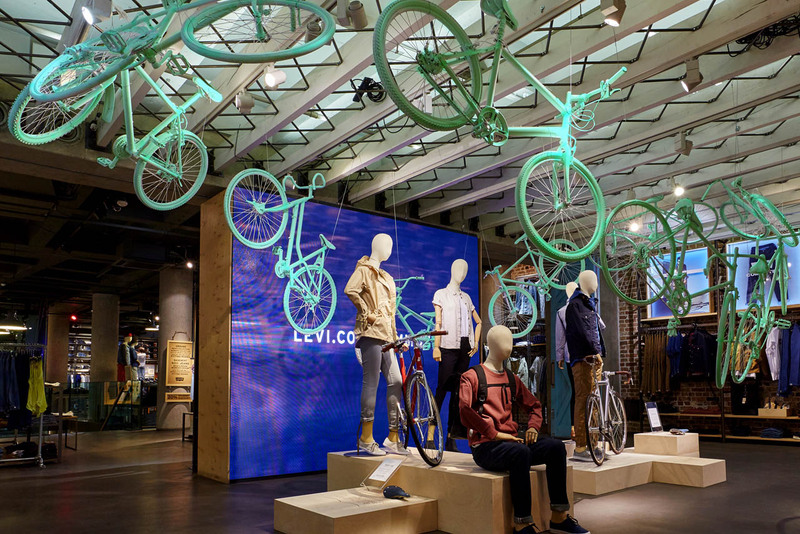 Suspended from the ceiling, bikes were dynamically assembled so that they seemed to be riding off invisible ramps. 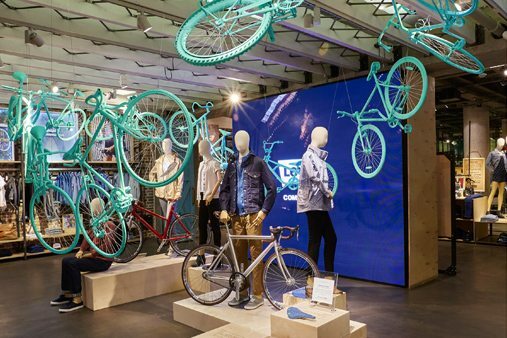 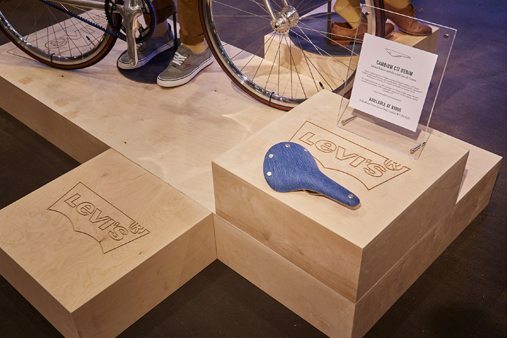 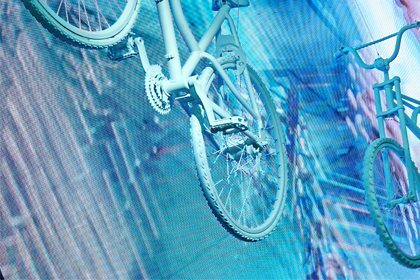 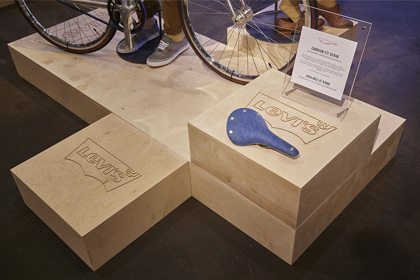 Underneath, bespoke plywood plinths in an assortment of sizes, showcased biking accessories and mannequins wearing the new clothing range. 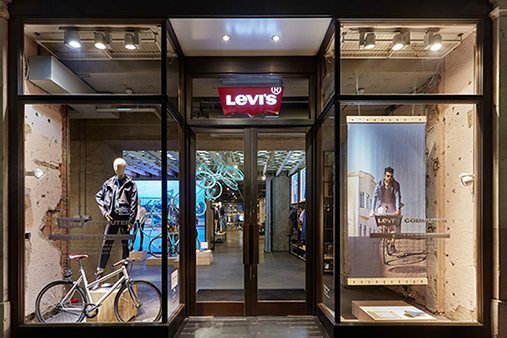 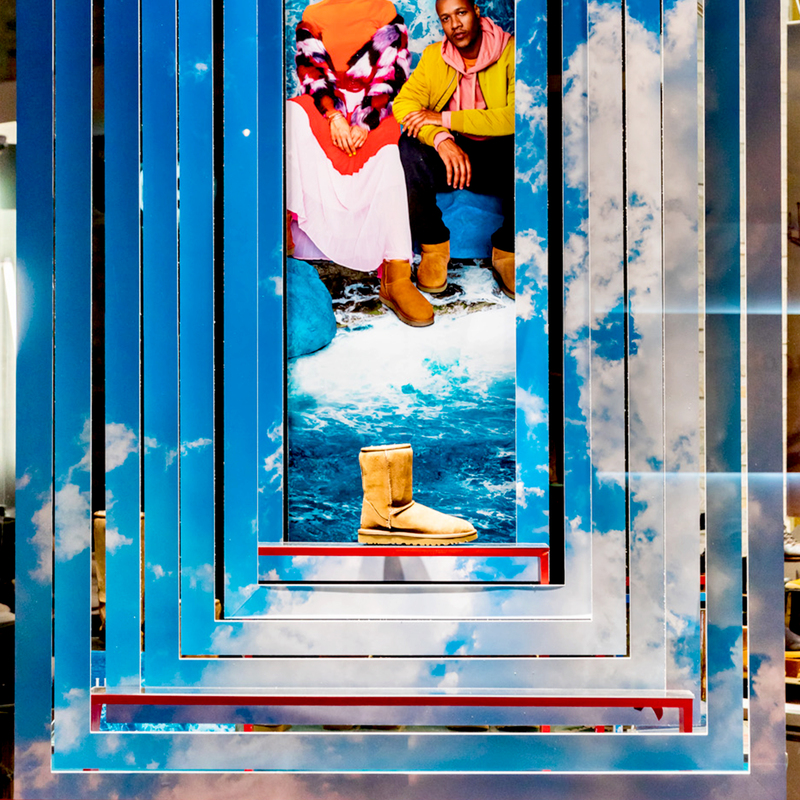 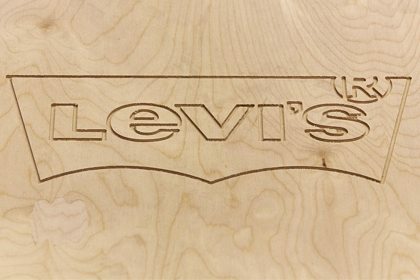 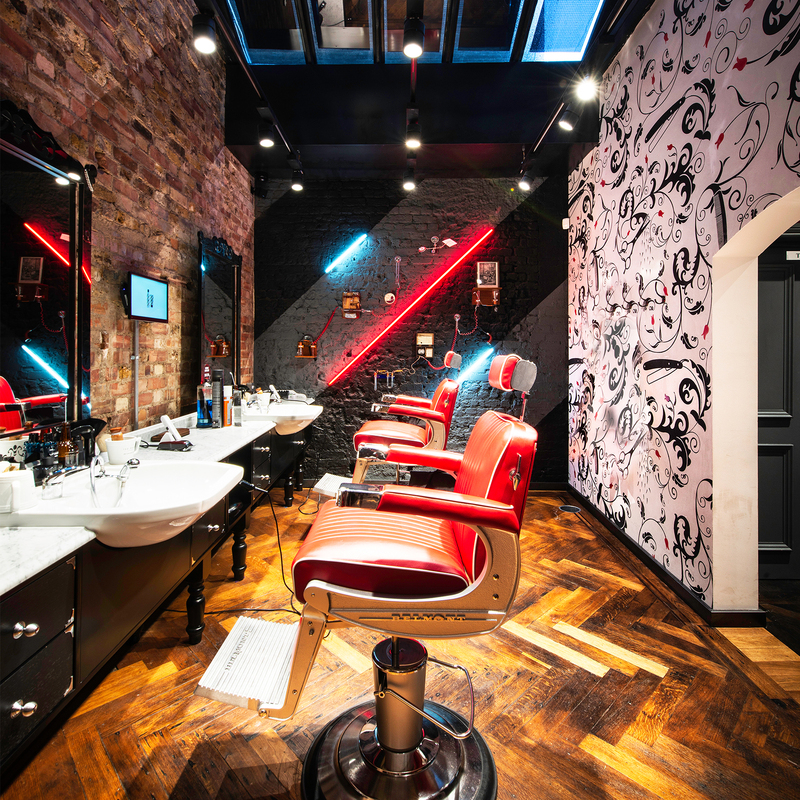 The plinths were routed with the Levi’s logo to add a finishing touch and the scheme culminated with a LED screen displaying the Spring Campaign and information on the technology behind the line.